Always Be Beauty Ready ! There is always room for hot new beauty products. Almost every make-up geek will vouch for that. But if you are looking to narrow down your beauty shopping list, we’ve got you some help. The listed make-up pieces will ensure you get the desired look for every occasion with minimal fuss. A lip-plumper is your go-to product if you have a thing for those perfectly pout-o-licious selfies. Known to offer bee-stung, enviable lips by making them look fuller, a lip-plumper is among my personal favourites. 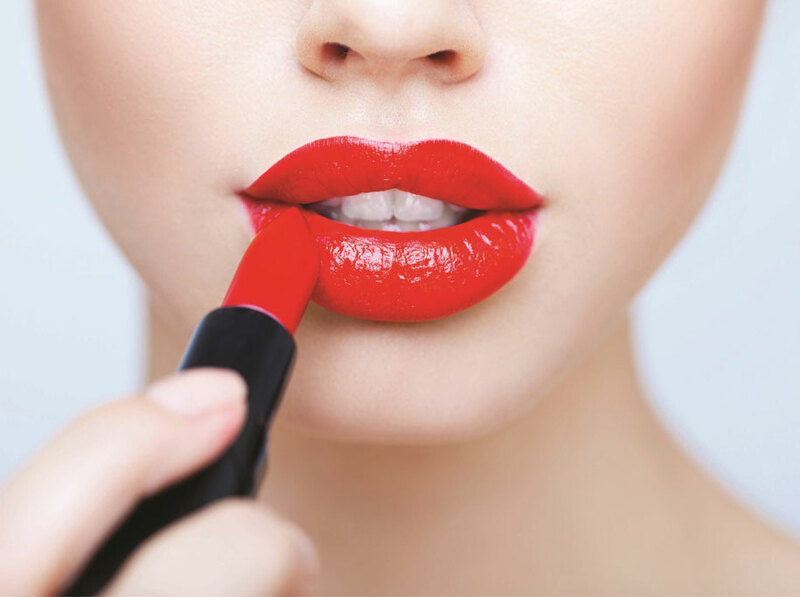 Apply it just 3-5 minutes before wearing a lip-colour and you are good to go. Priming is imperative for perfecting your make-up. Using a matte-fying, gel-based primer is recommended to fill in all the pores and pits of your face so your face appears smoother and is ready for perfect base-application. The silicone component in the primer ensures your make-up lasts longer. It also enables skin to remain shine-free and super-glossy all-day-long. Damage Delay (DD) cream has antiwrinkle properties and is a boon for women in their 20s; it provides that much-needed coverage to camouflage all flaws of mature skin. What’s more: it restores skin-elasticity through a speedy cell-regeneration process. A cream that knows all about your skin; bring it on! 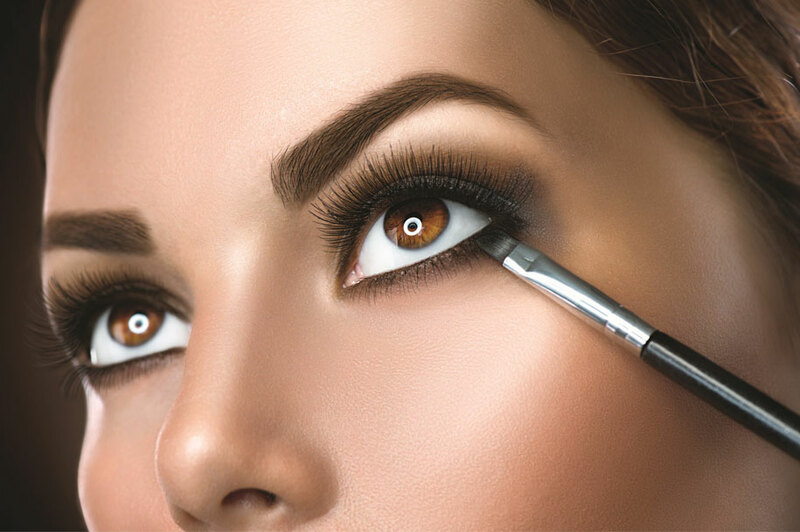 Use that light-diffusing pen concealer to your benefit if those dark circles won’t leave you alone. This concealer comes in a penshape which makes for easy application. It diffuses light and creates an illusion of brightened skin–making it a perfect fix for camouflaging dark-spots, wrinkles, darkcircles, puffy eyes and more. Achieving those winged, geometric and graphic eyes is no easy task. What you need to perfect the look is a shake-free, smudge-proof eyeliner. Make the gel eyeliner your best friend. It is long-lasting, clean and dark at the same time. Lush, voluminous lashes will never go out of fashion. This volume- and length-boosting eyelash enhancers instantly double the intensity of eyelashes sans any mascara. What’s more, they are easy to stick on to natural lashes making it a cool bet for girls with thin and light lashes. Unless you’re someone who likes smudged make-up, this product will come as wow-worthy to you. The make-up sealers will let your make-up stay intact from the time you wear it till the time you take it off. Now, isn’t this one for keeps! A super multi-tasker, EE creams are aimed at removing hyperpigmentation and dark spots of the facial skin making way for smooth and even tone in a jiffy. The minute color-correcting pigments in it work as a primer, moisturiser, sunscreen, and foundation. Certainly, a must-have for all your make-up woes. LONG-STAY LIP-COLOUR: Bring on the best of your lip game tricks by slathering on hot, poppy shades of long-stay lipstick that can survive even the foodiest meal session. Not only this, when infused with high-shine glosses, they allow you to ditch separate glosses. GEL EYESHADOW: These can work wonders when it comes to adding an element of sass to your look. These eyeshadows are easy to apply, blend easily and the highly-pigmented eyeshadows are available in a wide range of colours. That they have a hydrating effect on the skin is an added bonus too. Apart from being long-lasting, they are smudge-proof too. LIP-CHEEK STAIN: This multi-purpose item can act as a blush to lend some warmth to your cheeks and to your lips as well. Comes in handy for those who aren’t fond of carrying too many make-up products.